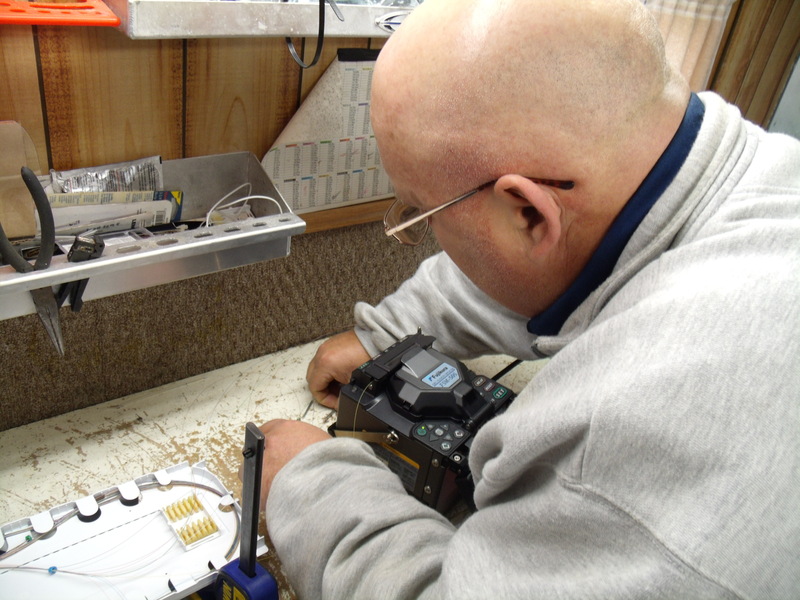 About - Cordova Telephone Cooperative, Inc.
Cordova Telephone Cooperative, Inc. is committed to the provision, improvement and expansion of quality, competitively priced communication services in Cordova and the surrounding service area. In 1978, the voters of Cordova approved a resolution providing for the transfer of assets of Cordova Public Utilities-Telephone Utility to Cordova Telephone Cooperative, INC (CTC). And thus, a member-owned telephone cooperative was established. In 1997, CTC again broadened its scope of services and established two subsidiaries, Cordova Wireless Communications (CWC) and Cordova Long Distance (CLD). 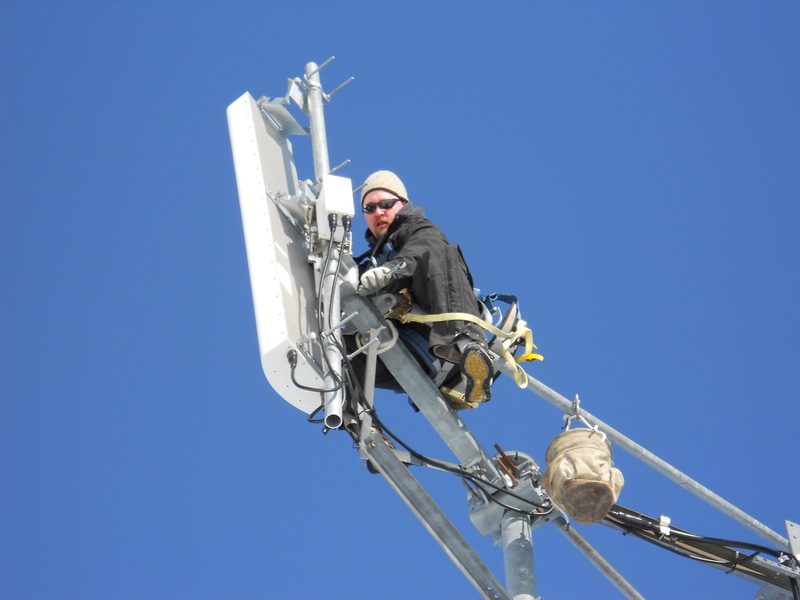 Cordova Wireless has become a successful cellular provider in Cordova with 12 cellular sites, serving two communities and all of Prince William Sound. Long distance wholesale rates for Cordova Long Distance were available for several years, and CLD started offering service to Cordova in 2012. Below is a schedule of Patronage Capital payments that have been distributed in recent years. These payments represent the return on patrons contributions to their cooperative. The growth and success experienced by CTC over the many years of its existence did not happen without the conscientious efforts of its Board of Directors. Board Members have volunteered numerous hours in service to the Cooperative. Their decisions have charted the course of our telecommunications system in Cordova. We salute their dedication and hard work. Appreciation is also given to all past and present employees. A company’s greatest asset is its employees. CTC is fortunate to have had and continues to have employees that have greatly influenced the success of our cooperative. THEN AND NOW: Seated on the first CTC Board of Directors in 1978 were: President Robert Nippell, Vice President Jay Bynum, Treasurer Al Fulton, Secretary Robert Turner, John Hewitt, Harold Richardson and Bill Webber. The first CTC General Manager was Doug Bechtel. Mr. Bechtel was the general manger of Cordova Electric Cooperative, Inc. also. He held these dual positions from 1978 until May of 1983. CTC’s Original Staff in 1978: General Manager Doug Bechtel, Bookkeeper Ruth Steele, Clerk Carol Bauer, Working Foreman Ron Stephens, Combination Technician Randy Poor, and apprentice Technician Randy Peace. In accordance with Federal law and US Department of Agriculture policy, this institution is an equal opportunity provider and employer. If you wish to file a Civil Rights program complaint of discrimination, complete the USDA Program Discrimination Complaint Form, found online at http://www.ascr.usda.gov/complaint_filing_cust.html, or at any USDA office, or call (866) 632-9992 to request the form. You may also write a letter containing all of the information requested in the form. Send your completed complaint form or letter to us by mail at U.S. Department of Agriculture, Director, Office of Adjudication, 1400 Independence Avenue, S.W., Washington, D.C. 20250-9410, by fax (202) 690-7442 or email at program.intake@usda.gov.